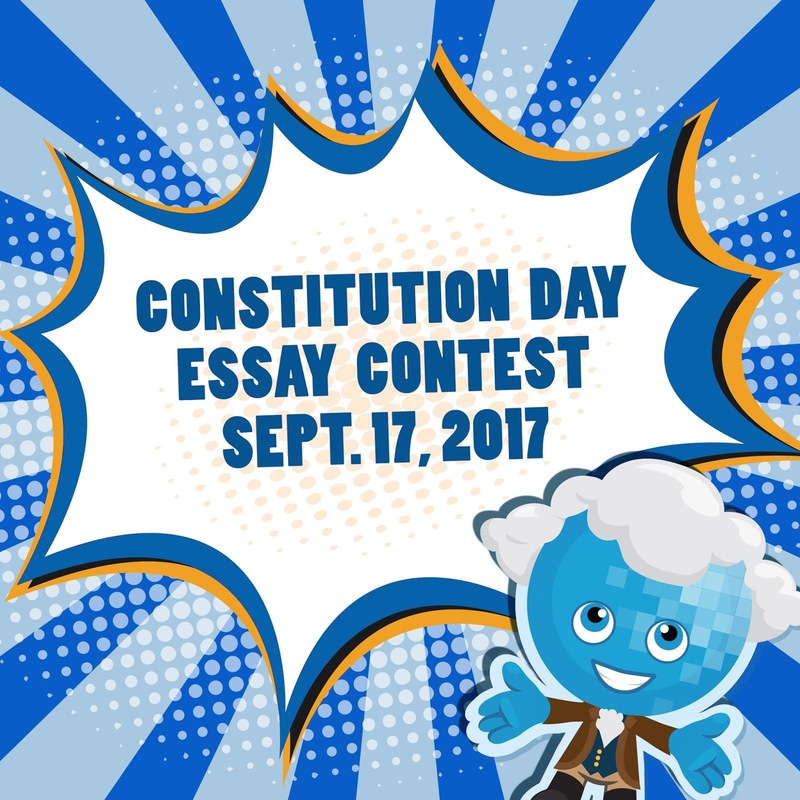 Rio Salado College | RioNews: Happy Constitution Day! 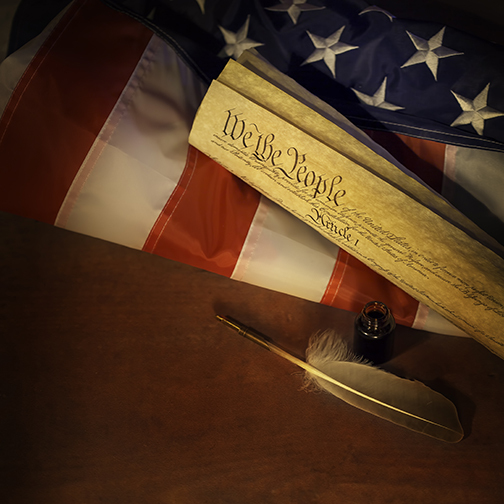 Constitution Day commemorates the inception and signing of the United States Constitution on Sept. 17, 1787. 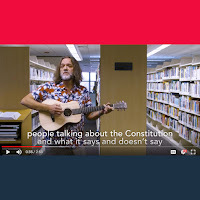 The holiday serves as a strong reminder that our rights as citizens and the structure of our government were founded upon the guiding principles in this document—and that freedom and liberty require civic engagement and sacrifice. 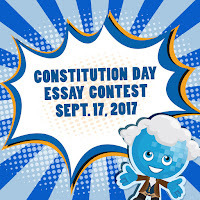 We created this web page, which includes details about an essay contest, resource guide, thoughtful essays, podcasts and more to get you into the Constitution Day spirit: www.riosalado.edu/constitutionday. 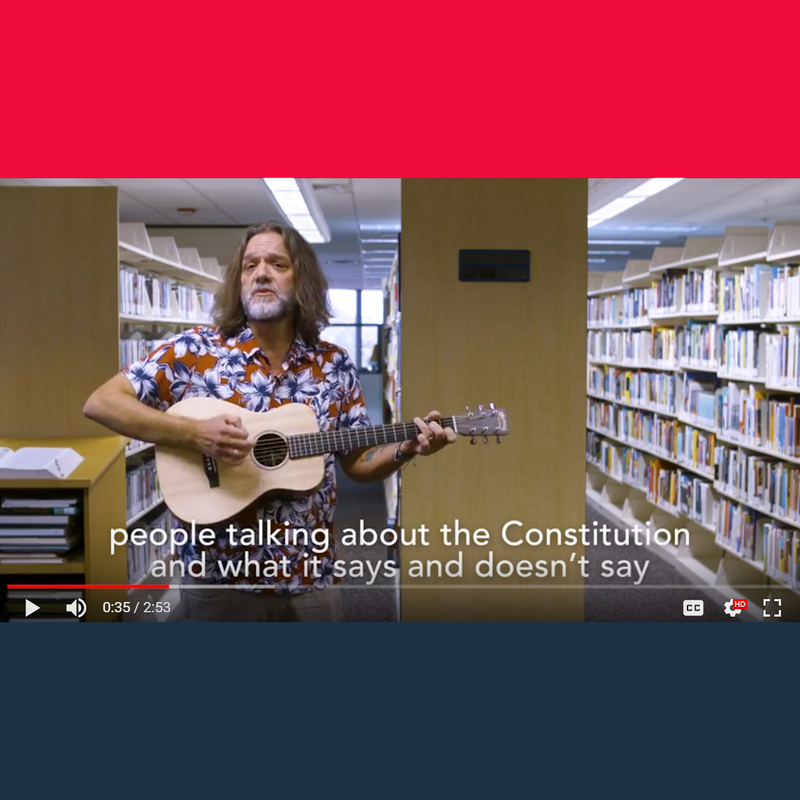 It also includes this music video featuring Rio Salado Library Assistant Christopher Orf performing a song he wrote called The U.S. Constitution Talking Blues-- to inspire you to read and think about how the Constitution affects your life.